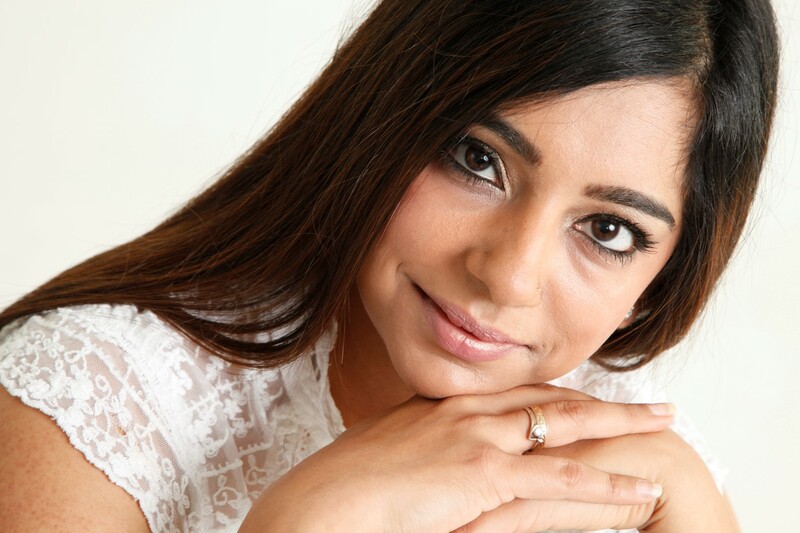 Nichelle’s versatility, vocal range, stage presence and professionalism make her one of the finest Bollywood female singers in the UK. 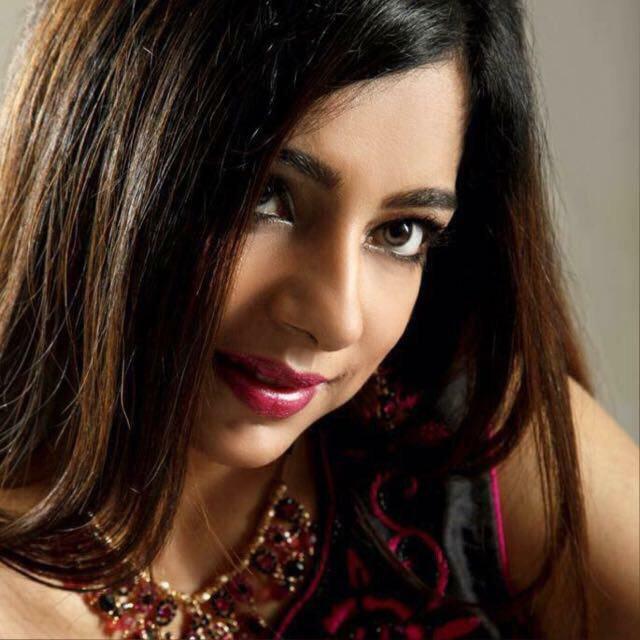 Her inspiration comes from the beautiful voices of Asha Bhosle and Kavita Krishnamurti and more recently Shreya Ghoshal, Sonu Nigham and Tulsi Kumar. Her Bollywood singing career started at the age of 17 as lead female vocalist in a high calibre Bollywood band Revive performing in the UK and around the globe in Hindi, Punjabi and Gujarati. She has had six years of Indian classical Vocal training in the styles of Khayal and Thumri and this gave her the opportunity to develop her own style of singing and tone of voice. Her recording career started with backing vocals in the Lovers Dreams albums and then extended to lead vocals in the album Reach in which she was a singer/songwriter for the Hindi songs. Some highlight s of her career include reaching the Final of the British Asian Song Contest, singing at the launch party of Amitabh Bachan's film Bade Miya Chote Miya, performing with Mangal Singh at the RD Burman tribute concert and performing in front of thousands including Fardeen Khan, Dia Mirza and Salman Khan at the Indian International Film Academy awards launch. 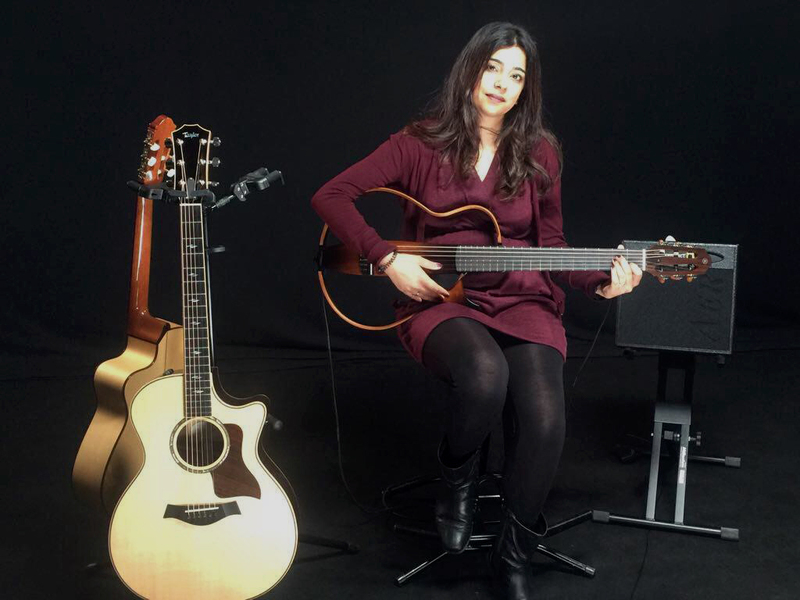 Nichelle is available to sing with Guitar, backing music or with a live band for Concerts, Festivals, Weddings, Parties, Mehfils, Mehendi Parties and Co-operate events.